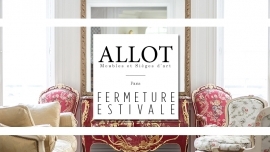 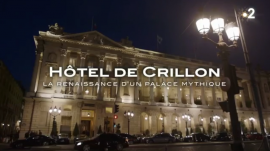 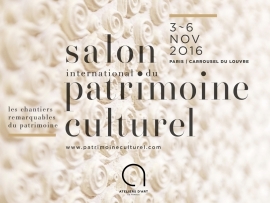 Outside Paris Deco Off and Maison & Objet, from 22 to 26 January 2015, Ateliers ALLOT exhibits at the Museum of Locksmithing FONTAINE Paris at 190 rue de Rivoli, Paris Ier. 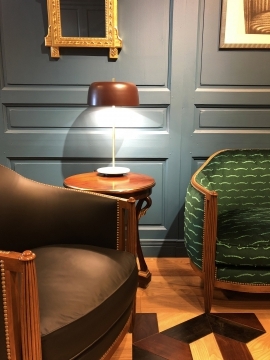 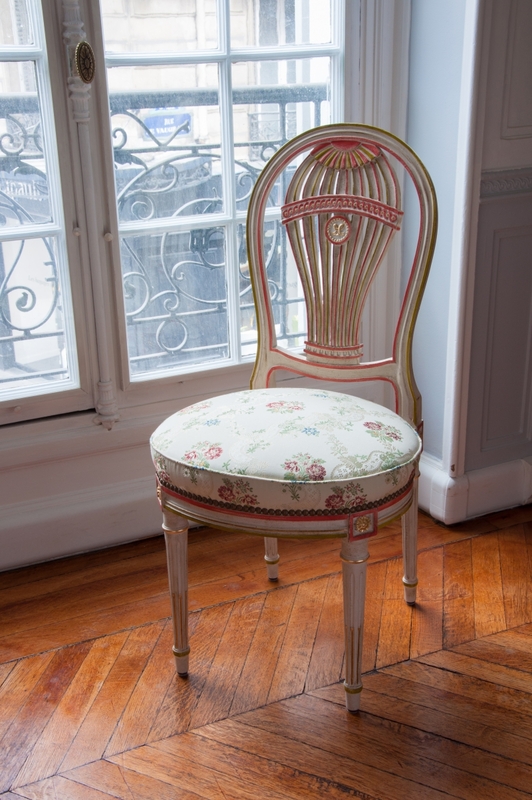 In this place full of History, valuing French know-how, source-a-id tooks the initiative to put together emblematic pieces of artists, designers and French manufactures. 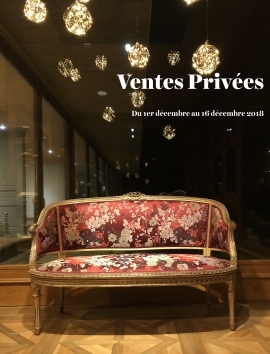 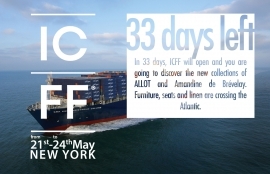 Interior designer Eric Grizard, DEDAR Manufacture, LELIEVRE Manufacture, COSENTIN Manufacture, Artist Dan Talone, EPI Lighting, Second Hand Memories, Artist Franck Josseaume and of course Ateliers ALLOT will be among those present. 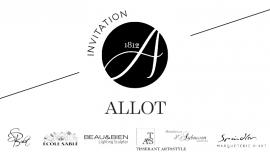 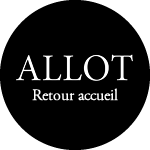 Conversations will be organized around crafts whose Ronan Allot, 8th generation of Allot Family and the creator of ALLOT Paris will participate on January 23 at 16:30 (more informations). 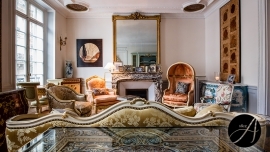 In a warm and friendly atmosphere, David Mangin, director of editorial and publications in Source-a-id will converse with Ronan Allot on the issue of Crafts and what future for a house such as Ateliers ALLOT which owns 8 crafts. 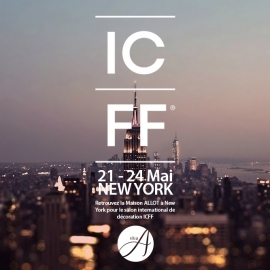 In parallel, the 14th special edition 32-page paper, published by the source-a-id to 30 000 copies writing, will be made freely available to the FONTAINE space and also in many showrooms including ALLOT Paris. 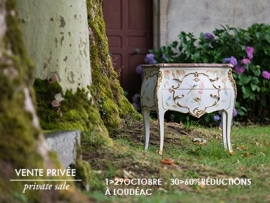 "ORIGINES" explores the creative world of French and leading European players in the decoration and home improvement.